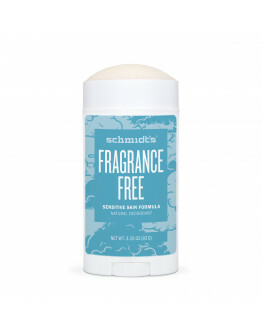 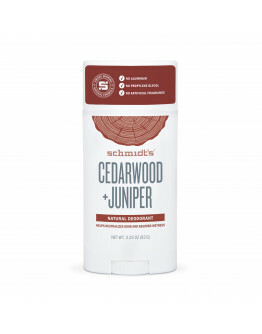 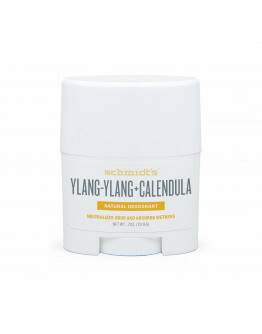 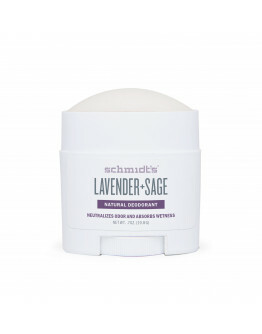 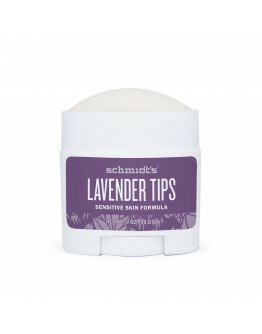 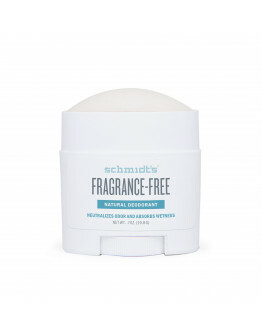 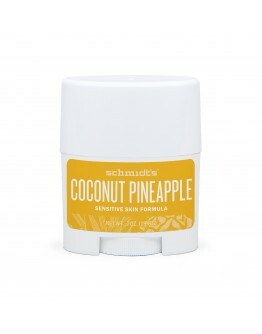 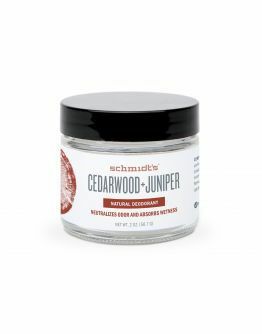 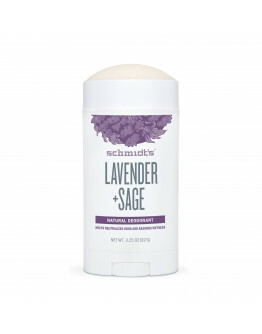 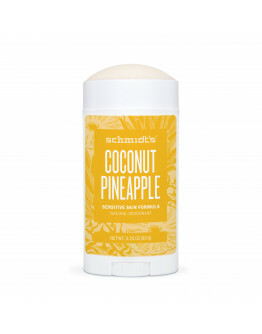 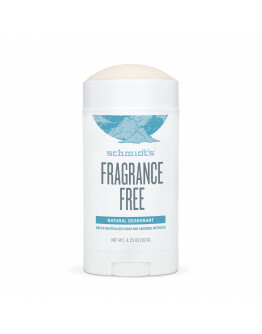 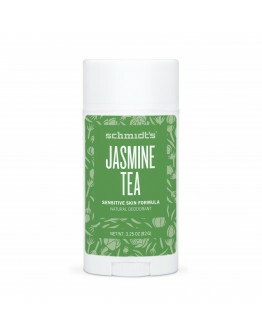 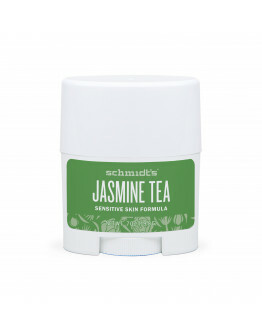 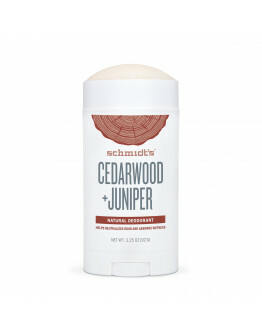 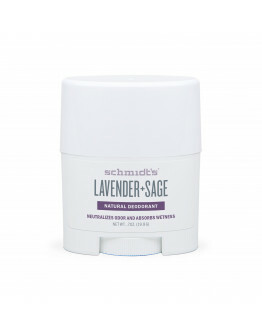 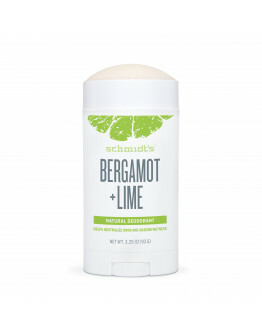 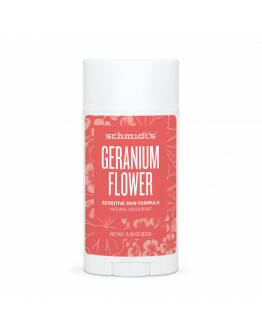 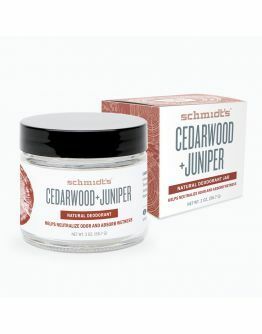 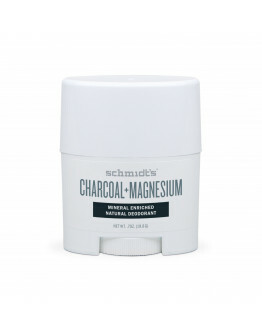 Schmidt’s Deodorants will truly change your life! 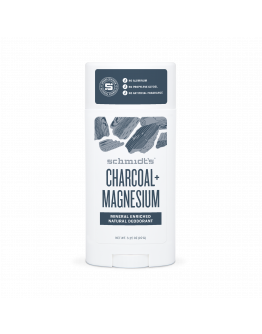 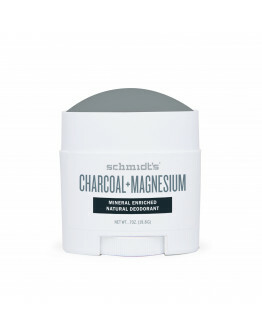 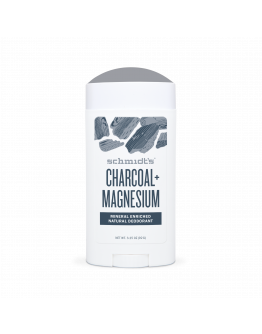 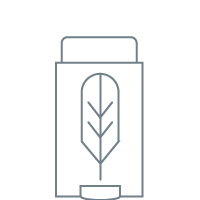 Natural magnesium and baking soda neutralize odor with their alkaline pH values. 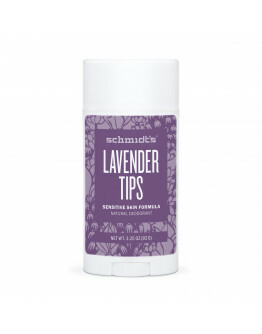 Help keep you dry without the use of aluminum. 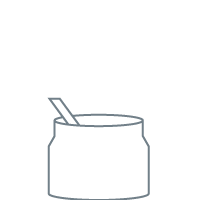 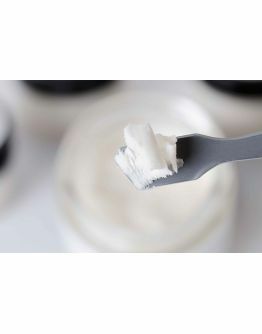 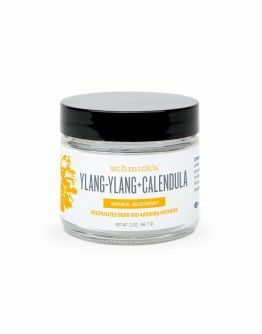 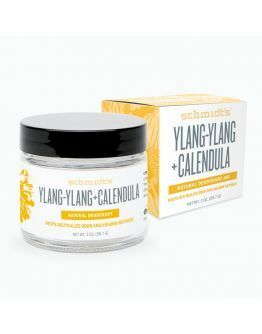 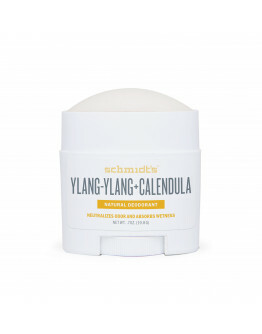 Shea and cocoa butter combine with coconut oil to moisturize the skin and contribute to a smoother application. 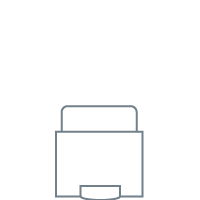 "Organique Kozmetika" Ltd 2019 - all rights reserved. 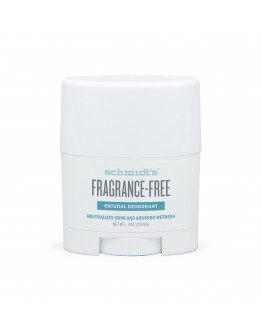 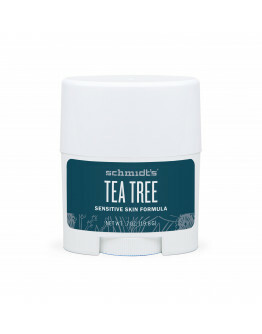 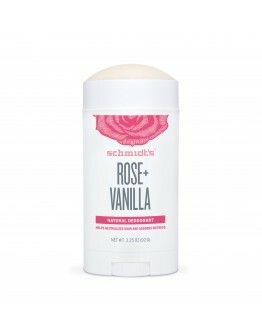 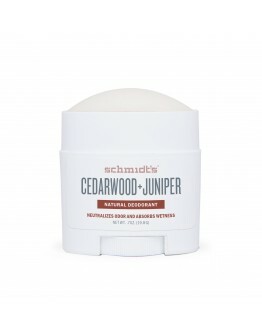 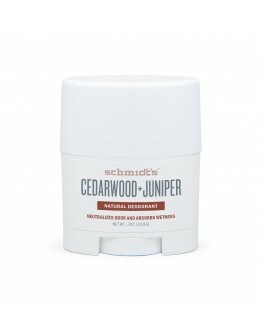 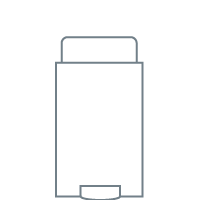 The logo and brand name "Schmidt's" are trademarks owned by "Schmidt's Deodorant Company, LLC". 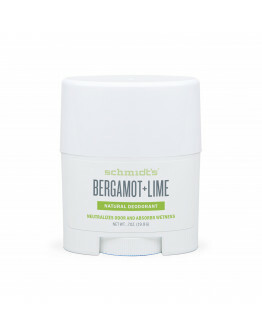 "Organique Kozmetika" Ltd. is an official importer and distributor of the products with brand name "Schmidt's"